The pharmaceutical industry has grown in response to research and development that produce new and promising medication. As an essential part of the pharmaceutical industry, technicians help to dispense the medications patients need to improve their health and well-being. 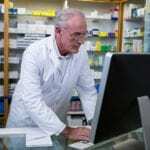 Pharmacy technician training programs prepare students for the role and responsibilities of a pharmacist’s assistant. The training gives them the essential skills to read and interpret prescriptions, dispense medications, maintain inventory and perform routine tasks in a community or institutional pharmacy. 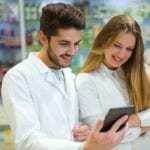 Their management of critical tasks, such as packaging prescriptions and serving customers, allows pharmacists to be more efficient in the research and deployment of new medications and offering counsel to patients. With just a few months of training, technicians can join a profession that offers great benefits, including competitive salaries and opportunities for growth. The pharmacy technician program at Bastien Academy prepares students for employment as an entry-level pharmacy technician. The curriculum includes theoretical instruction in the classroom as well as practical learning opportunities. 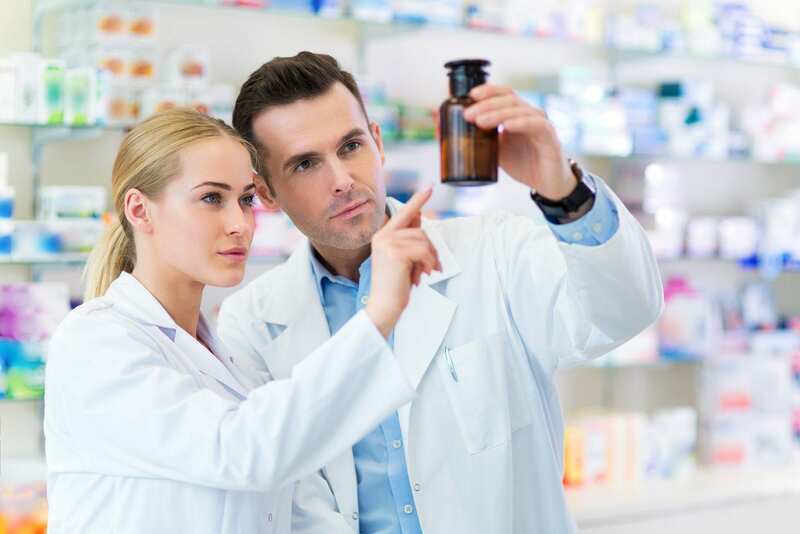 Areas of study include pharmaceutical calculations, pharmacology, pharmacy operations, pharmacy law and ethics, drug classes, drugs and their effects, medical terminology, inventory control, dispensing prescriptions, packaging and labeling, and billing systems. Upon completion of the program, national certification and state licensure, students are able to undergo a pharmacy internship. Bastien Academy has partnered with Charter Care Health Partners to facilitate the internship. 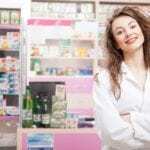 The pharmacy technician program at the Community College of Rhode Island is designed to teach students the fundamentals skills to become a Pharmacy Technician II. It is open to persons desirous of becoming a pharmacy technician, pre-pharmacy, and anyone who has a background in healthcare who wants to develop pharmacy skills. The curriculum covers basic physiology, daily pharmacy operations, classes of drugs, and drug interactions. At the conclusion of the program, students will be able to assist in pharmaceutical preparations and complete routines task in the pharmacy. A pharmacy externship in a real-world setting will let students put their knowledge and skills to practice. To participate in the externship, students must complete 180 hours in the classroom before taking the national certification exam for state licensing. Upon successful completion of the exam and state licensure, students will then be assigned to an externship site to complete the 120-hour training requirement. Classes meet Tuesday and Thursday from 5:30 pm to 9:30 pm for four months. Interested persons must be 18 years or older, have a high school diploma or equivalency, complete a Bureau of Criminal Investigation (BCI) background check, and sit the TABE Assessment- preregistration for the TABE is required. Tuition for the program is $2,895 plus $5 for registration. The program is approved for VA educational benefits. The pharmacy technician program at Lincoln Tech is offered on a day or evening schedule. The curriculum focuses on the subject area required for success in the pharmacy setting. It focuses on two primary areas: to outline the major job responsibilities of a pharmacy technician and to help students develop the mindset, knowledge, skills, and attitudes to get the job done. Course topics include pharmacy systems, dosages and calculations, therapeutic responses to medications, medical ethics, safety, and the law, pharmacy technician practical, and pharmacy clinical externship. The curriculum comprises of 720 externship hours or 34.5 credit hours, including 180 externship hours. The day class meets for approximately 35 weeks. The evening class meets for approximately 46 weeks. Tuition for the program is $14,198.